Welcome to Kerala! 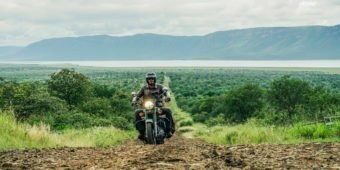 Explore this wild and luxuriant land of spices on a dazzling motorcycle trip in Southern India. His smile and boundless energy are constants. 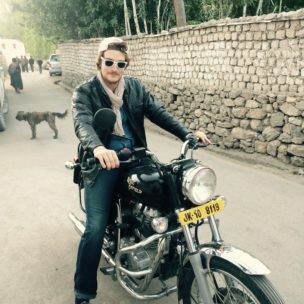 From Ladakh to Kerala, our American tour leader spreads his cheerful vibes to everyone on his path. 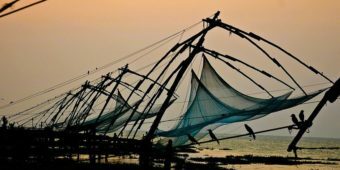 Once upon a time there was Fort Kochi, a former colonial city with Portuguese and Dutch influences: a spice-trade port and the starting-point for your Indian motorcycle trip. Immerse yourself in an endearing, idyllic region bursting with flavours and treasures. 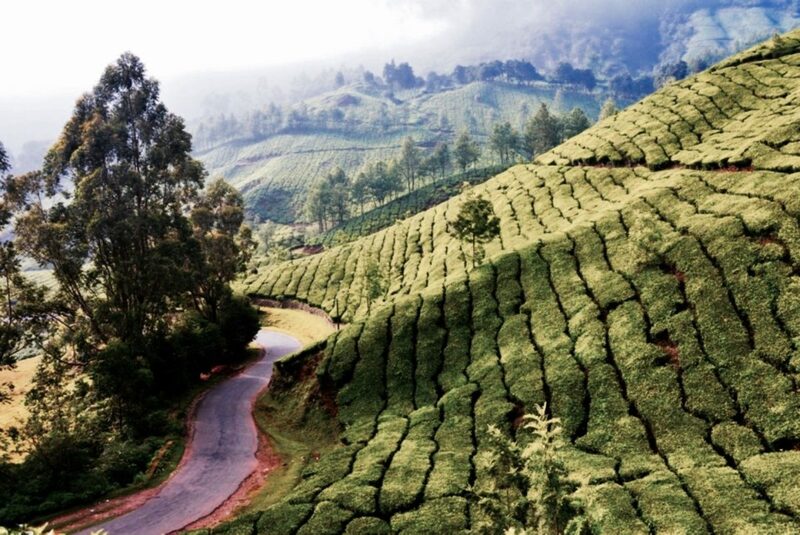 Ride roads that twist through tea plantations, explore wildlife in national parks, and relish the cool air of the Nilgiri Mountains. 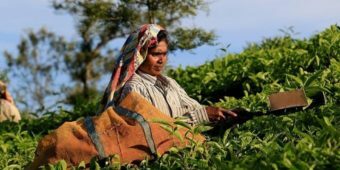 Kerala will charm you with its spicy cuisine; its lagoons and its magical backwaters; its relaxing massages and smiling residents. 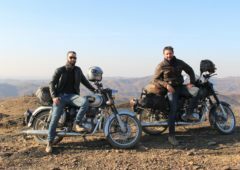 A motorcycle trip through Southern India for all nature-lovers seeking a complete change of scenery and an easy-paced introduction to India’s diversity. You’re met at the airport and transferred to the hotel. Your room is available from midday. 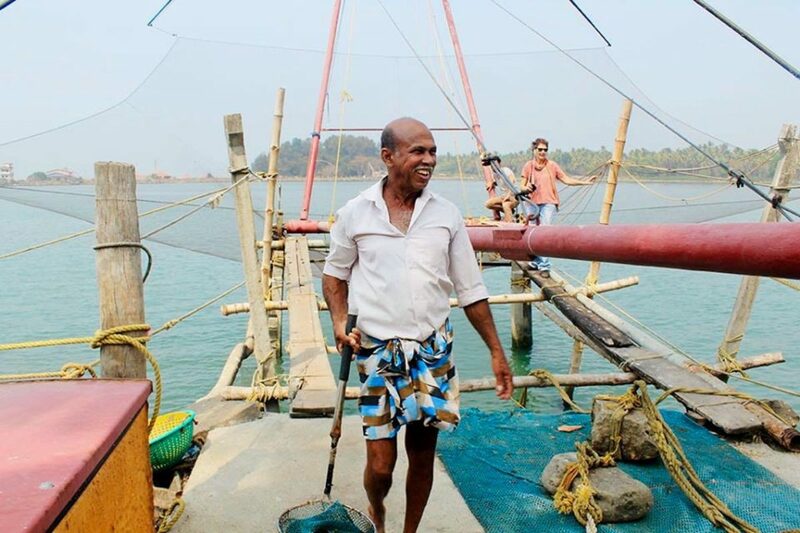 We’ll explore the charming old town, historic Fort Kochi (where we’ll stay). It is one of the most pleasant neighbourhoods to live in. 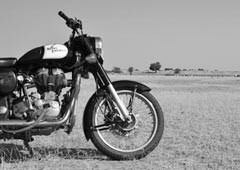 We start off gently with an easy leg to get used to our bikes and the Indian way of the road. 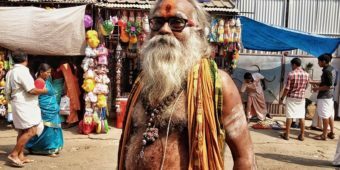 We spend this first day of riding cruising on Malabar’s pretty coastal road, passing numerous beaches and taking in its notable Christian influence. Overnight stay in the backwaters. 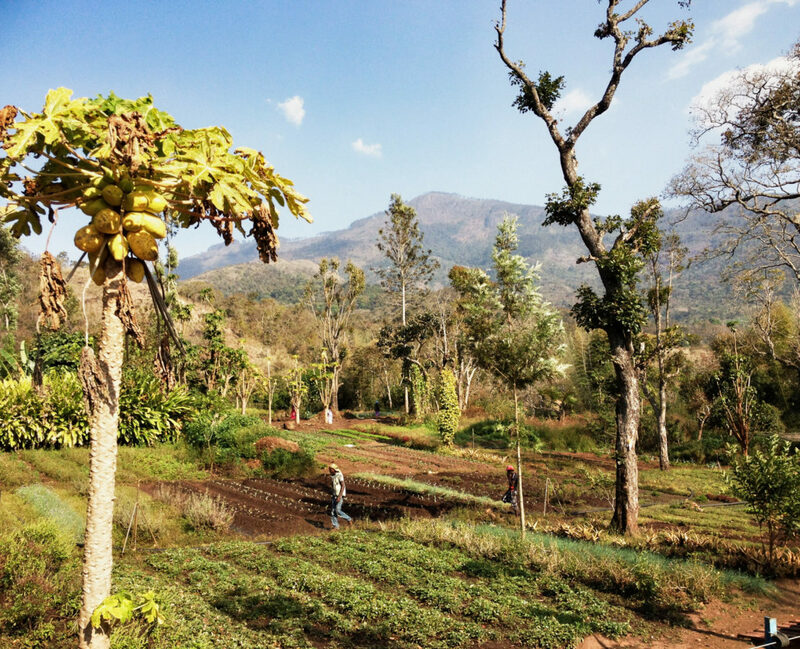 We head for Kumily, a small town in the Periyar National Park, a fantastic stretch through spice gardens and mountainscapes. 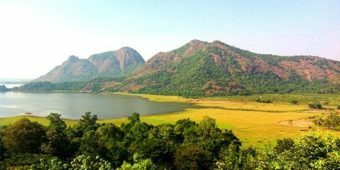 We cross some backwaters, surrounded by idyllic coconut trees, turquoise waters and colourful saris galore, until we reach the foothills of Western Ghats, a long mountain range that runs along the whole of the southwestern coast. 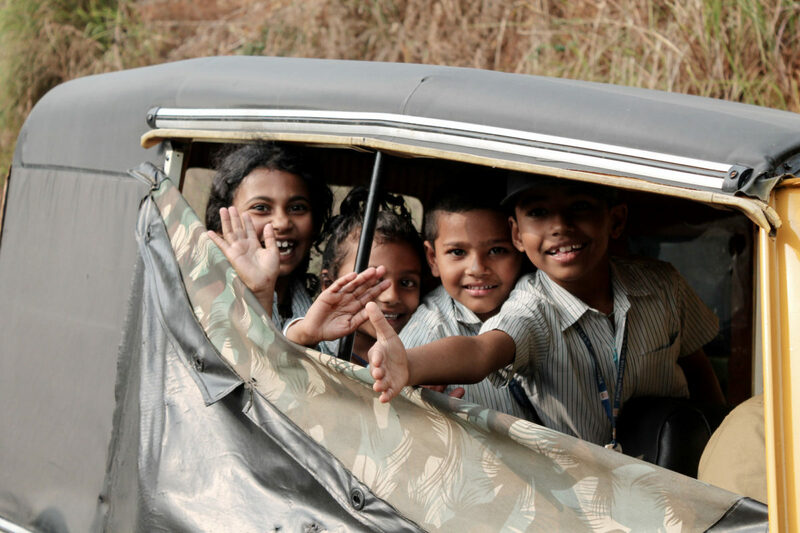 We take a windy road to Munnar. We find ourselves on the highest mountain in south India, which stands at an impressive 2,700 m altitude (Anamudi, Kannan Devan hills). 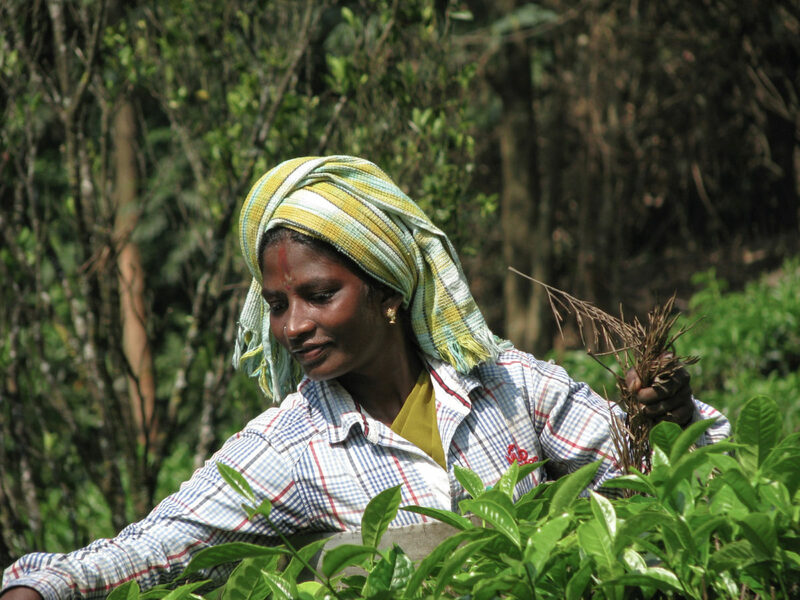 Munnar is a commercial centre in the heart of some of the highest tea plantations in the world. 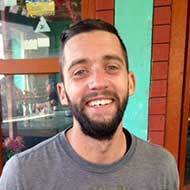 At the end of the day, we can take an extra bike ride on very narrow, windy roads through the tea plantations. Today, we may get the chance to visit a tea factory. Then, we enjoy many more mountain roads with views over spectacular bodies of water. 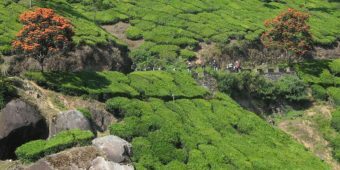 We briefly drop back down to the plains only to climb back up to Kodaikanal, with the welcome fresh mountain air of the Palani hills. At more than 2,000 m altitude, we enjoy the day resting in a 100-acre nature reserve, a real paradise for nature lovers. The organic farm where we’ll be staying offers delicious traditional Indian dishes made with all its own homegrown ingredients. 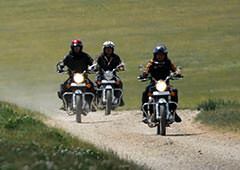 We can go hiking or take the bikes for spin to explore Kodaikanal and its surroundings. Heading north back down the Palani hills we enjoy some wonderful views, especially overlooking Palar dam. 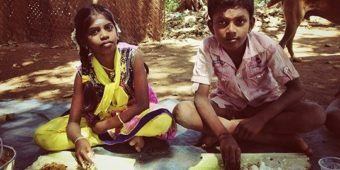 We pass through Palani, a small holy town, where scenes of religious fervour are commonplace. 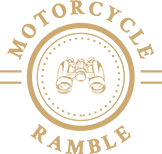 We take another series of beautiful mountainous roads, passing remote villages on our way as we push on through the Tamil Nadu plains north of the mountain range surrounded by lush, peaceful countryside. 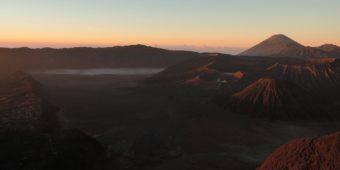 We continue our adventure through farmlands and skirt around Elivai Malai. 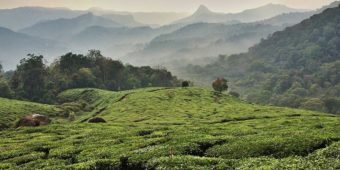 Dense forests and tea plantations surround us once more as we climb towards Ooty, another ancient hill station much-loved by the English, set at the foot of the Doddabetta, the highest peak in the Nilgiri range (2,637 m). 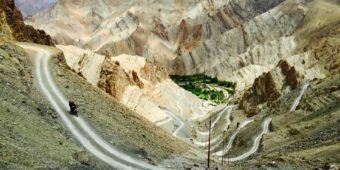 We make a crazily steep ascent on a series of 35 hairpin bends over only 12 miles! We may be able to visit a tea factory today, if we haven’t done so already, and even a chocolate factory. We take in impeccable views as we slowly but surely descend though Mukurthi National Park on our way back to the plains. 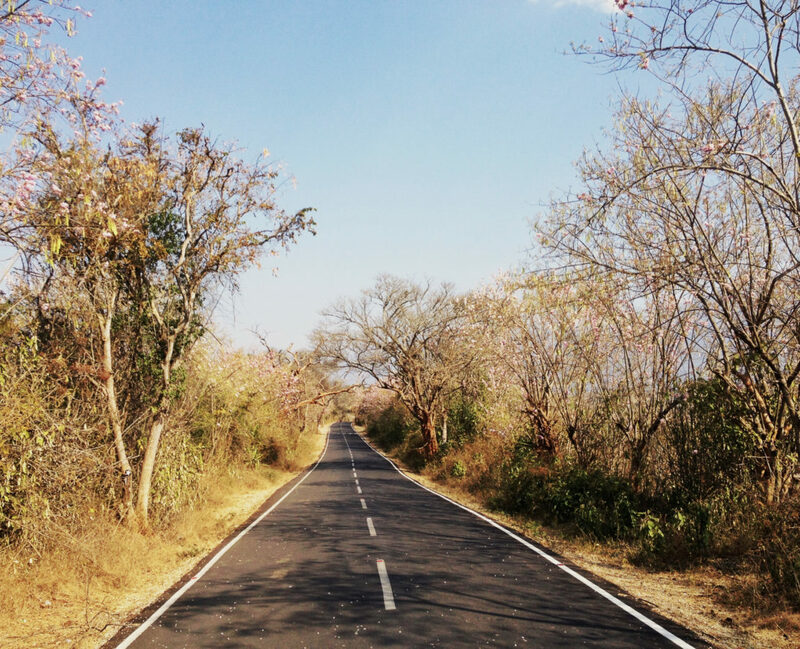 Then, we descend into the plain to reach Cheruthuruthy and make the most of our riverside hotel. 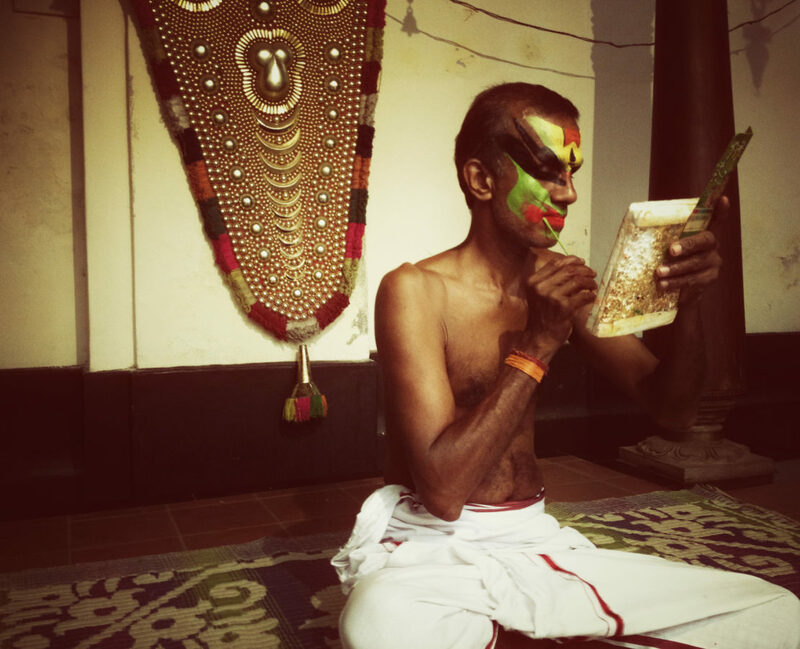 We head towards the coast and Guruvayur, a spiritual Hindu town. 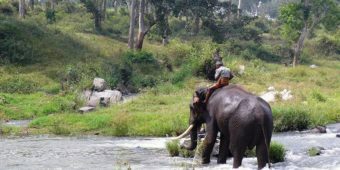 We also have the chance to visit Punnathurkotta elephant camp, home to more than 50 elephants. 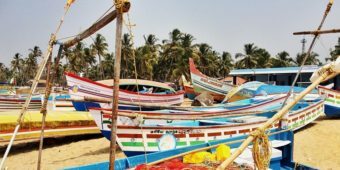 Then, we take the coastal road to Vypin Island and its numerous beaches that have only just gained popularity among tourists. You can spend the morning relaxing on the palm tree-lined beach, where we can walk between the salt ponds. 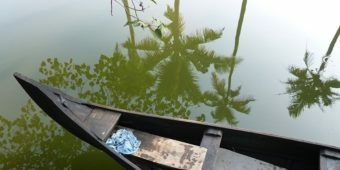 In the afternoon, we enjoy a feast of narrow roads through some more backwaters, over tiny bridges, passing fishing and farming villages, rice paddies and tropical fruit plantations until we reach the ferry back to Kochi. Your room is reserved until 10 am. You’re transferred to the airport or you can continue your stay. But this is where our services end! 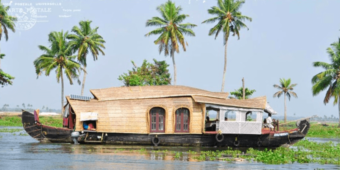 You board a traditional "house-boat" for a cruise through Kerala's jungle. You receive a warm welcome from your crew for a night on board (double cabin with bathroom) and cruise along canals, lagoon and on Lake Vembanad. You disembark at the end of the morning after breakfast onboard.